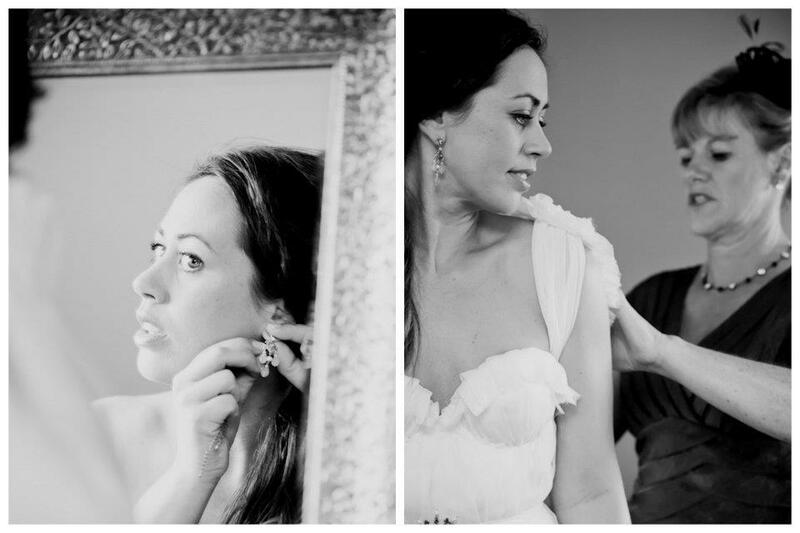 Tori offers a range of wedding makeup and hair services to make sure you look and feel your absolute best on your wedding day. With a private studio space and easy parking you can relax and get ready there, or Tori can meet you on location within Auckland*. Tori does express hair styling, ghd curls, waves or straightening. For bigger groups or wedding hair she has very talented hair stylists that are able to assist on your special day. A selection of false lash options starting from $10 per set. *Travel costs may be applied dependent on location, please provide location details when requesting a quote.